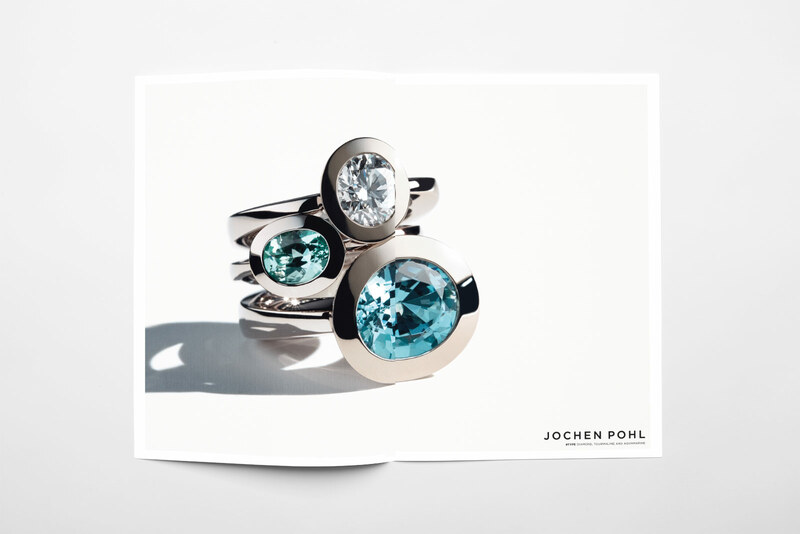 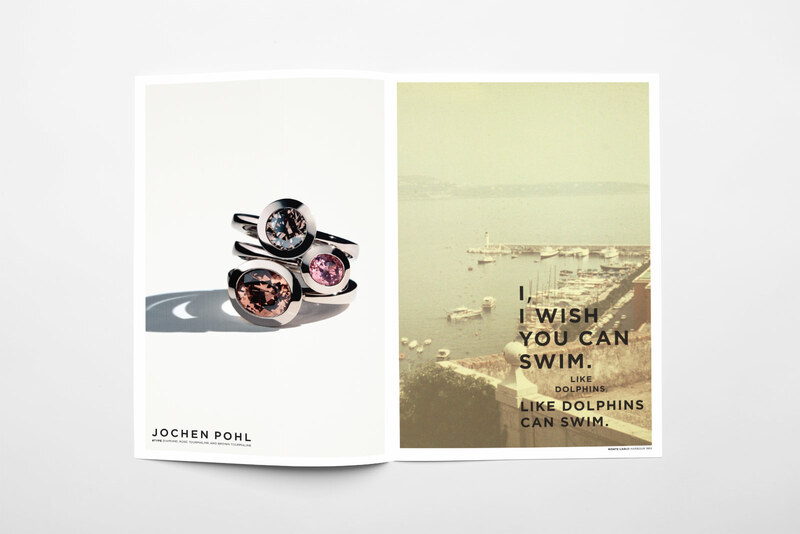 Jochen Pohl is a very exclusive international jewelry brand, distributed only in the finest outlets. 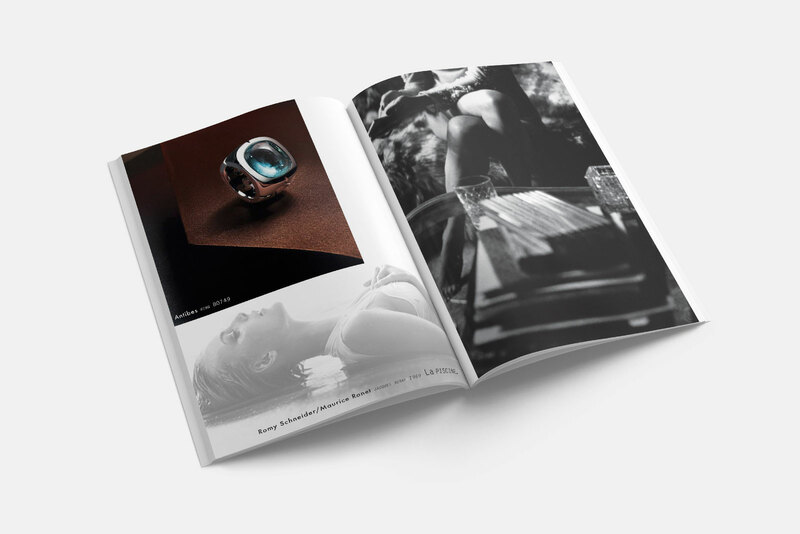 The existing image material looked OK but kind of stuck in a 2000s luxury world. 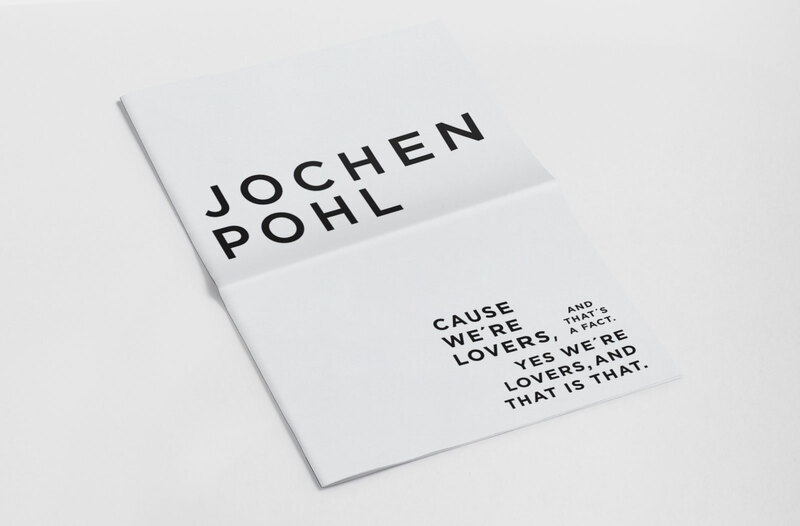 Mr Pohl was looking for a unique concept to surprise his spoiled target group with something unexpected yet personal. 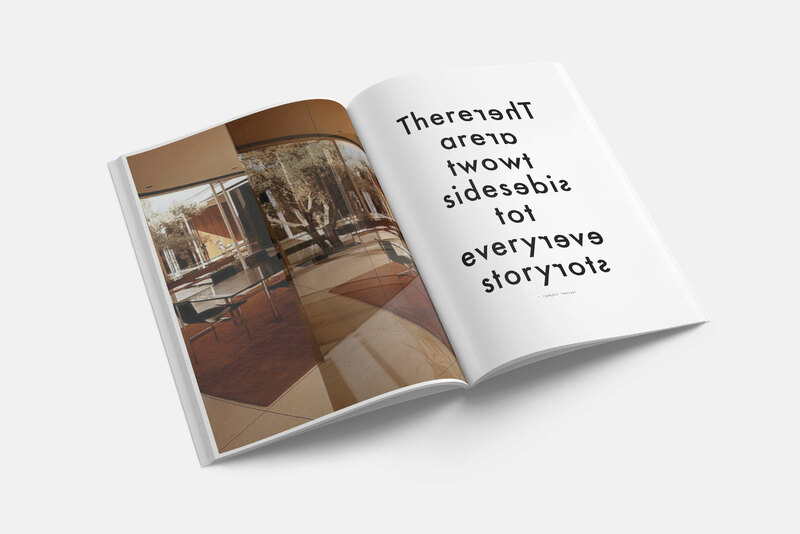 Tough One. 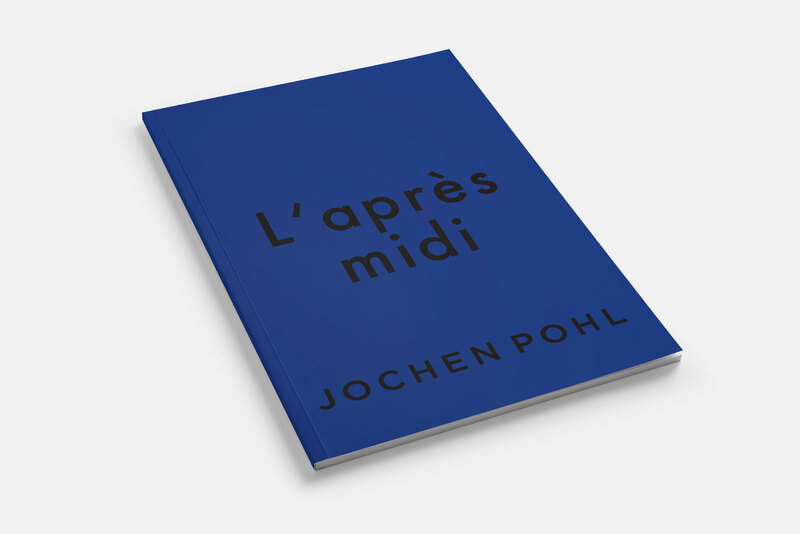 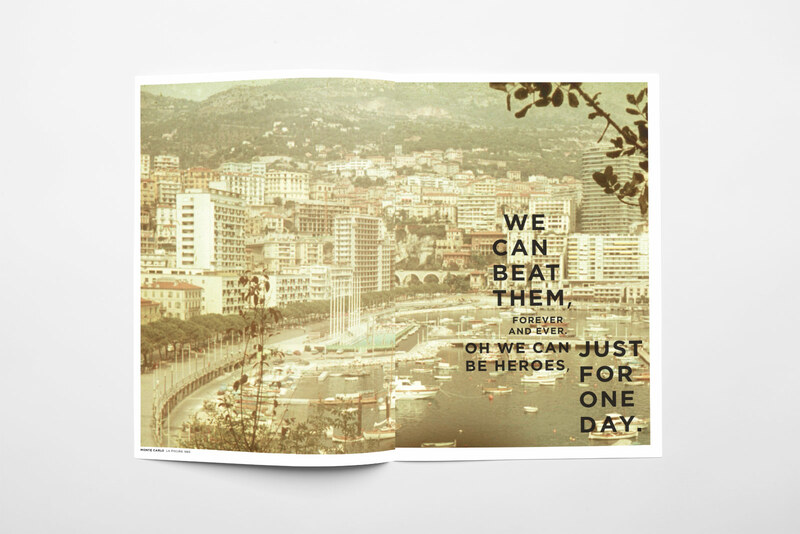 A first presentation booklet with mood pictures and french song lyrics reminded him of holiday pictures that his father took back in the 60s. 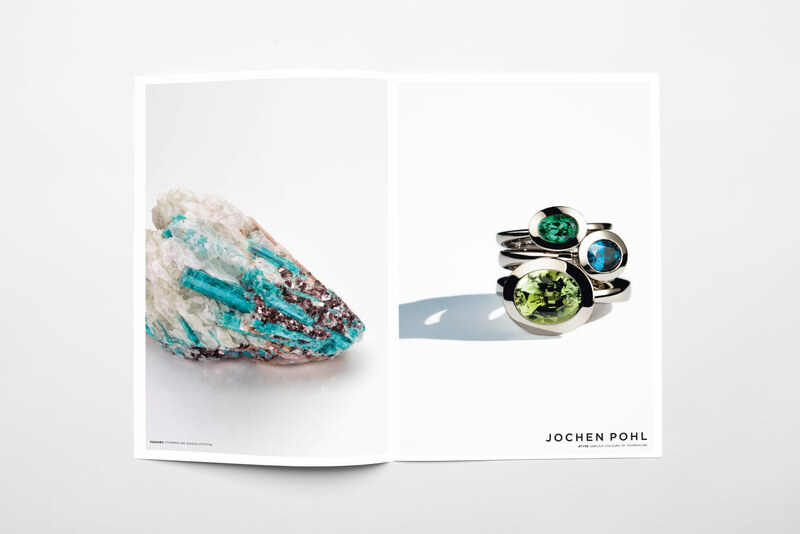 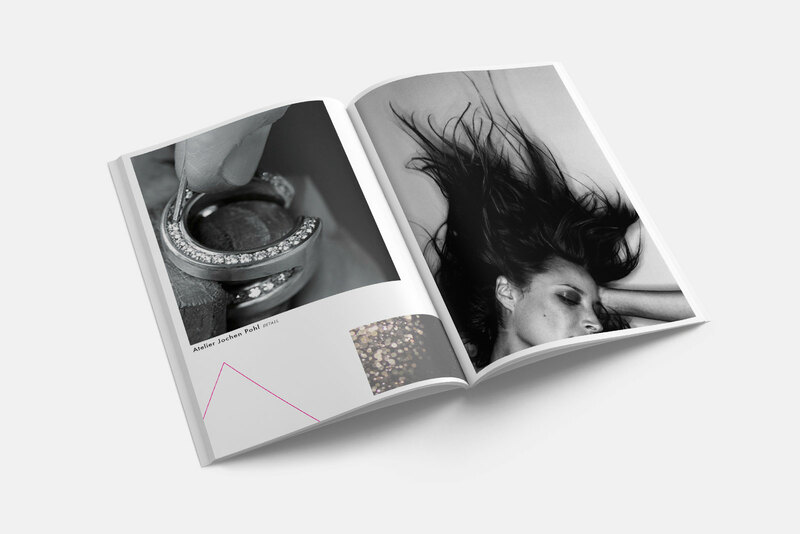 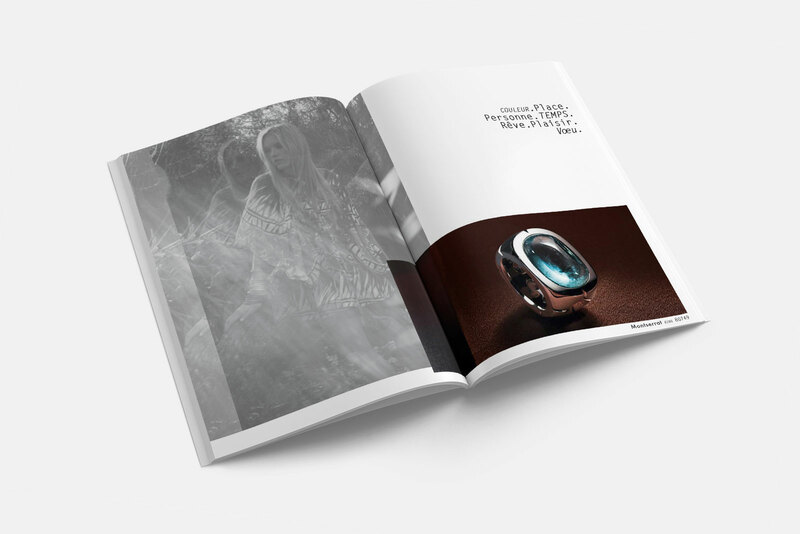 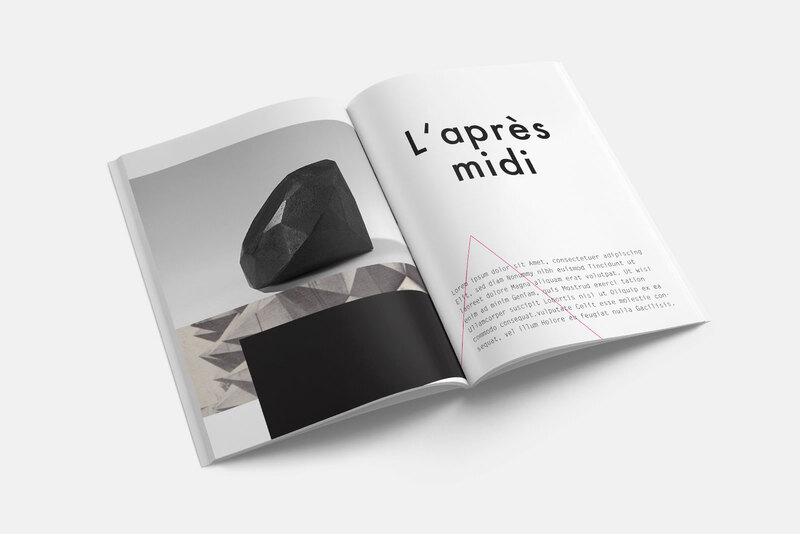 WE closed the case with the idea to start a series of big newspaper style catalogues each dedicated to one of his fathers trips combined with the jewelry.